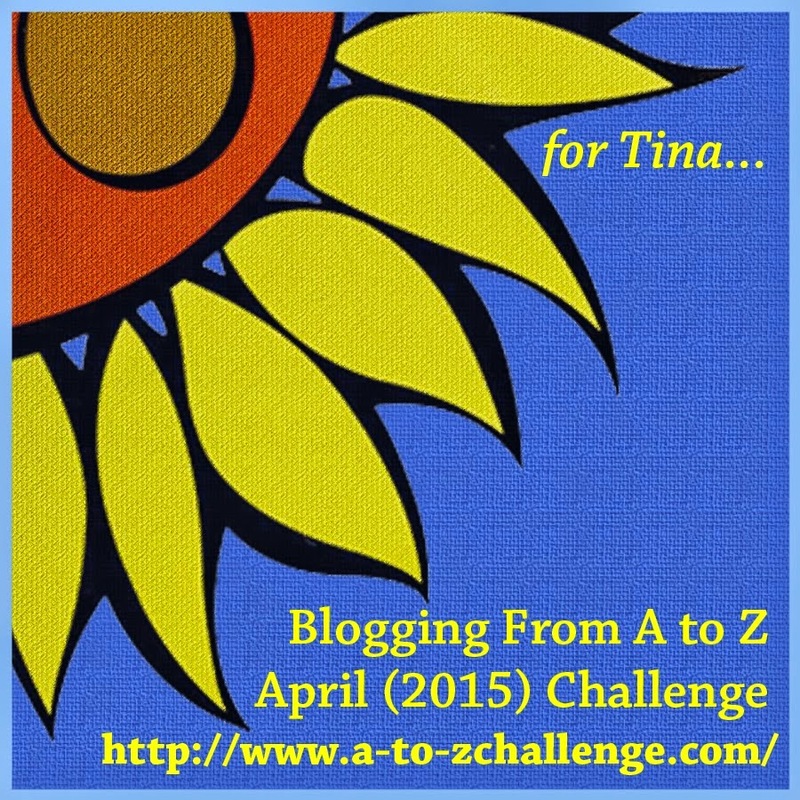 It's 1st April, and that means this year's A to Z Challenge is underway! From now until April 30th, thousands of bloggers will be posting each day except Sundays, working their way through the alphabet. Today's letter is, unsurprisingly, A, and Jemima is starting with Aurora Borealis. Her theme is Natural Phenomena, which she has interpreted somewhat loosely at times, but shoud make for some interst science-orientated facts. I suspect some of these things will appear in her science fiction stories at some stage - in fact the one for M has already featured in some Flash Fiction. You can follow Jemima and all the participants from the A to Z Challenge sign-up list.